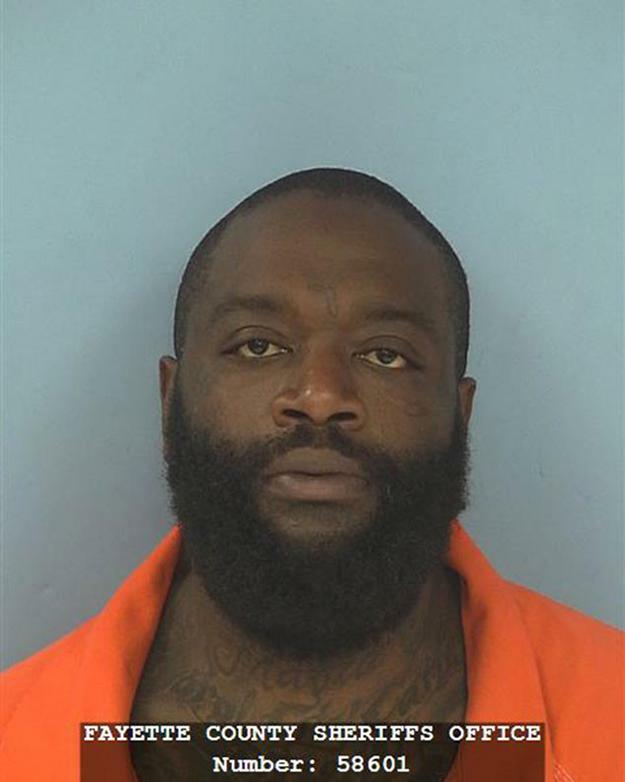 The rapper (real name: William Leonard Roberts) was arrested in June 2015 for aggravated battery and kidnapping, both felonies. Ross and a bodyguard were accused of beating a groundskeeper working at the performer’s Fayetteville, Georgia mansion. During the June 6 incident, Ross allegedly pistol-whipped the male victim with a Glock 9mm handgun.